I have decided to put a little series together of Top 5 Beauty picks :) I used to only use one of each product and now I have at least 5 on the go of each !! Pretty bad but I cannot help myself buying new things. I get too excited when I see another blogger review something and say it is really good, I instantly want to try it for my self. I am trying to cut down and I think compared to a lot of bloggers my makeup stash is tiny ;). Hope you like this series let me know what you think :). Where can I buy this? : In boots, house of fraser, debenhams, an actual benefit store etc. Likes: I love the brush I think it separates your lashes really well and make them quiet long. 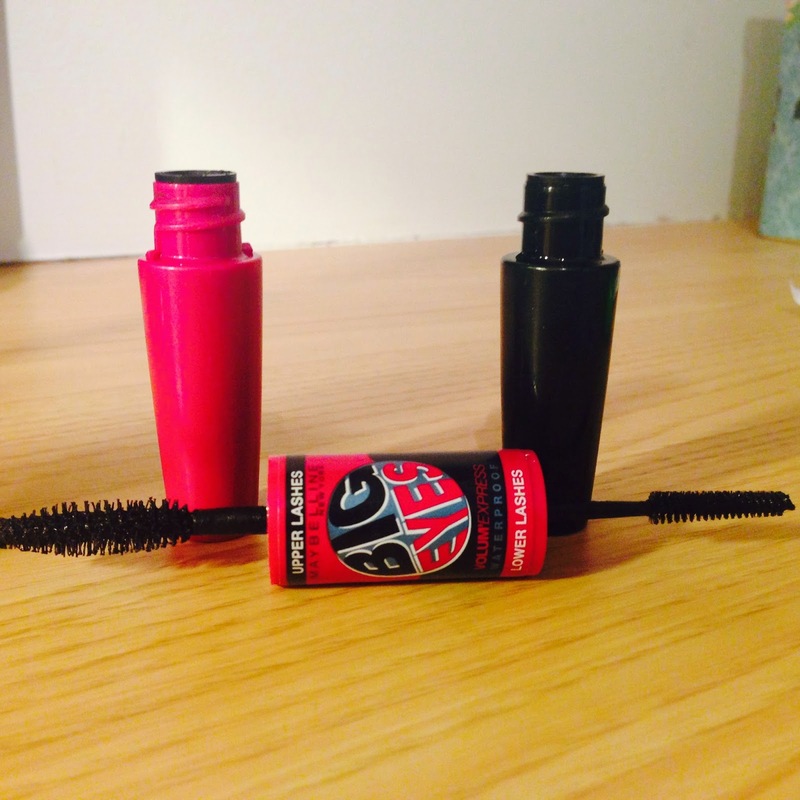 It is the UK's No 1 selling mascara and I can see why :). I really do love this product and I shall repurchase again and again. I always reach for this is I want my lashes to look longer, but not over the top. I only ever you once coat with this too ! If not I think it can look to cloggy. Dislikes: I feel like the colour should be a bit darker. I tend to add another mascara on top if i want more of a dramatic look. Also it is very pricey so not affordable for all. I think I got mine in America for a bit cheaper. Dislikes:It can get really cloggy at times and some times you have to scrape the brush clean. Rating: 4/5. Not sure if I would re-buy or try another high-end brand! Likes: I received this in a beauty box recently. I like the concept that there are two brushes as sometimes i get mascara on my face when applying to my bottom lashes (usually when I'm rushing around) The mini brush is really cute and works so well on your bottom lashes. 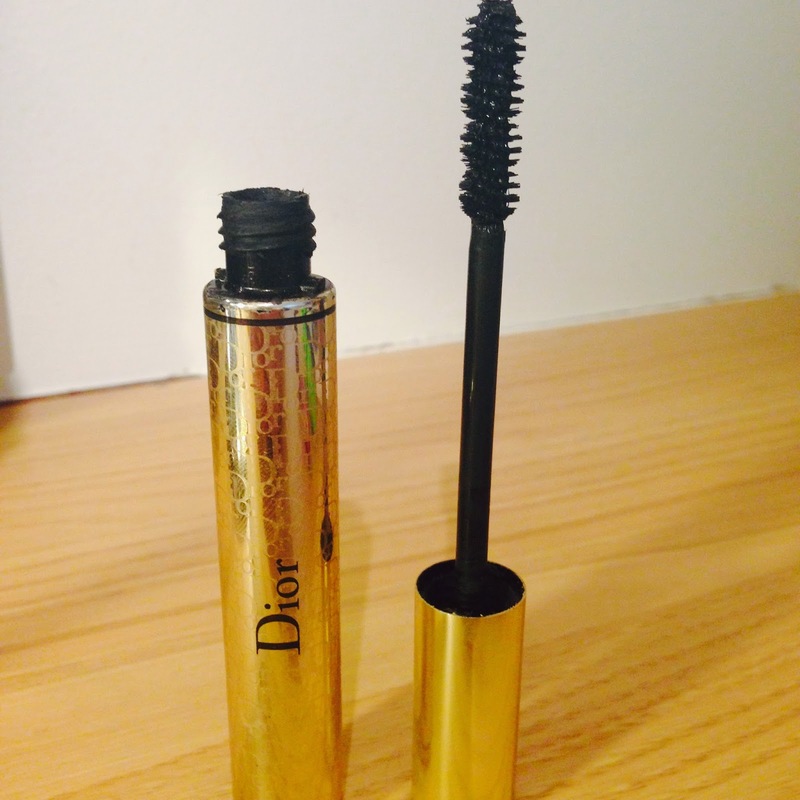 Dislikes: Its not a very dark mascara and I feel its a bit of a faff when you have to undo both ends etc. but I suppose if you have the time its not so bad. Rating: 3/5 I don't think I would rave about this product but I do like the concept of it. Where can I buy this? : again Boots, Superdrug etc Or here! 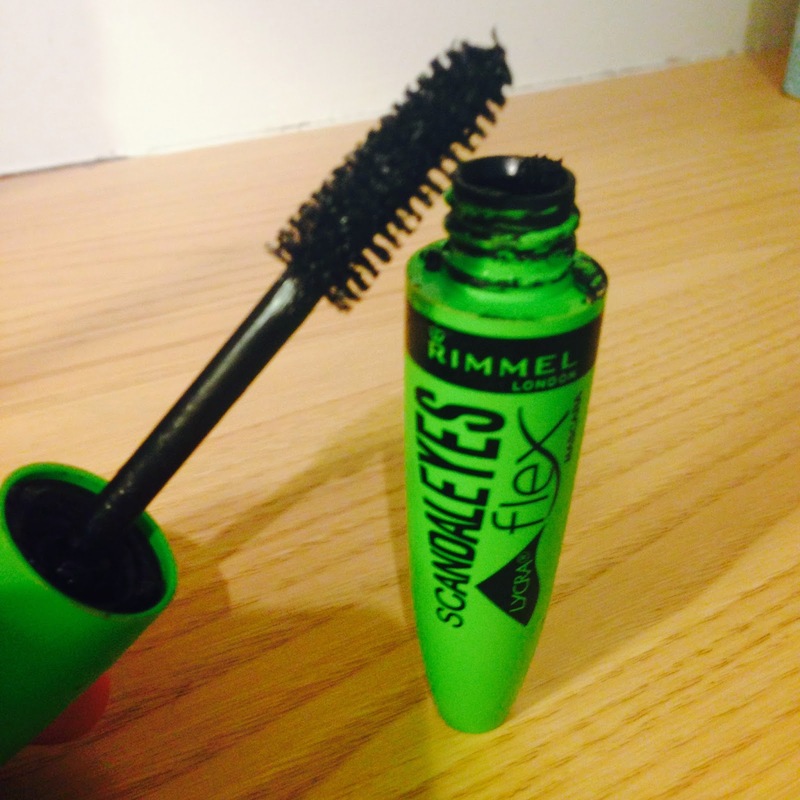 Likes: This was always my go to brand for mascara before I started trying higher end products. 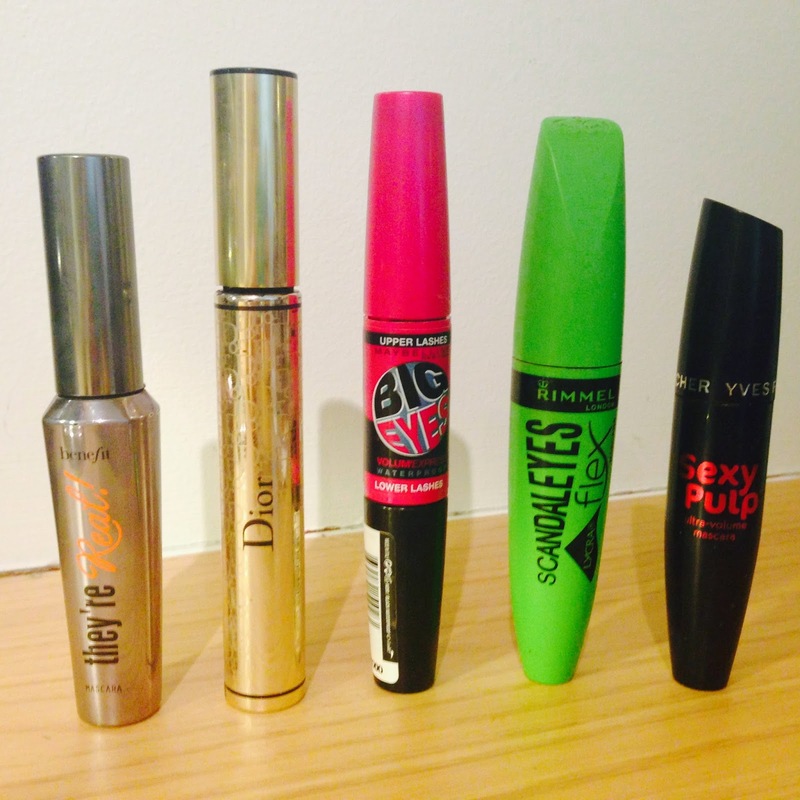 I used to really like the big brush (I'm not as keen now) Its a dark mascara which you will now know I like ! and make your lashes look a bit longer. This mascara seems to last for agesss as well. Dislikes: Not a big fan of the bigger brush now like I just said I think you cannot be as precise with it. It can some times be quiet clumpy and I don't really know what the lycra thing is all about ?? 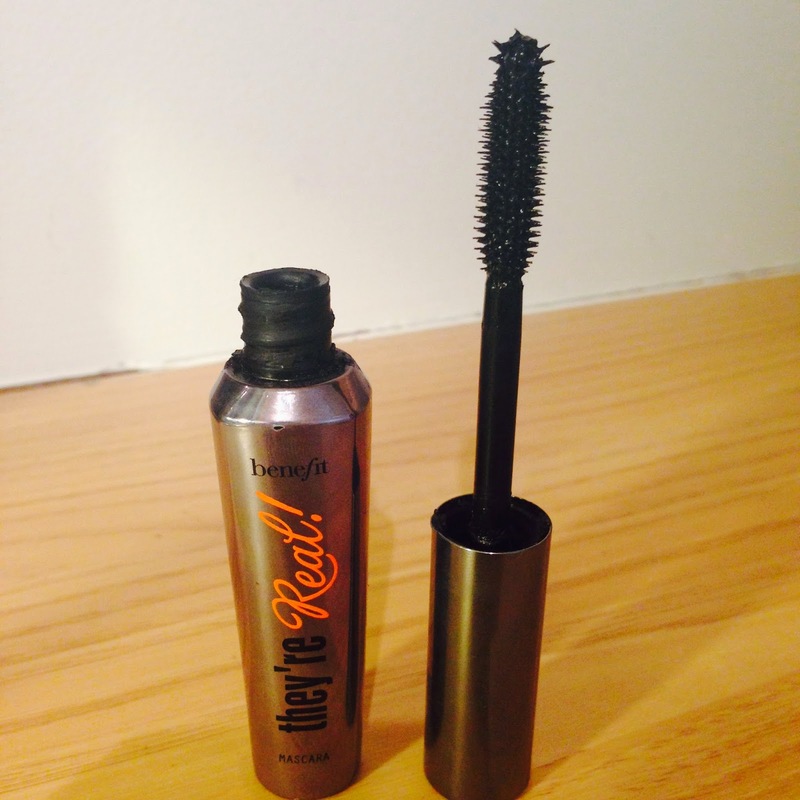 Likes:Oh my gosh this mascara is my absolute fave at the moment. I have had it in my draw for a while but never reached for it until a few weeks ago when I though I would give it ago. I had never heard of the brand and to be honest I thought it was a cheap one (due to the packaging). I loved it from the minute I tried it. 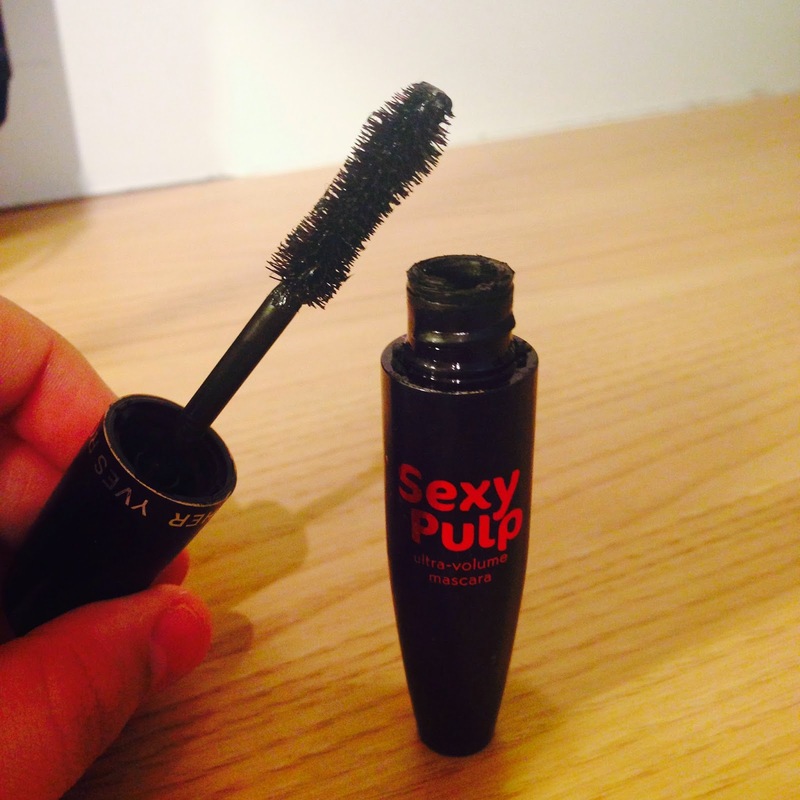 Its really dark the brush evens your lashes really well and adds length its just my ideal mascara at the moment. Dislikes: The packaging is such a let down. To be honest I really did think it was just a cheap one. When reaching for this post I found the Yves Rocher website and found the price. I was shocked tbh but I do think its worth it. I love it just as but as the 'they're real' so I think I would pay the same for it.